Number of patients needing dialysis for acute renal failure (ARF), expressed as cases per million population per year (pmp/y). This has been another way of assessing the incidence of the most severe cases of ARF. Local situations, mainly economics, have an effect on dialysis facilities for ARF management. In 1973 Israeli figures showed a lower rate of dialysis than other countries at the same time. The very limited access to dialysis in developing countries supports this hypothesis. 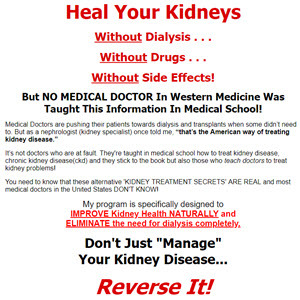 At present, the need for dialysis in a given area depends on the level of health care offered there. In two different countries (eg, the United Kingdom and Spain) the need for dialysis for ARF was very much lower when only secondary care facilities were available. At this level of health care, both countries had the same rate of dialysis. The Spanish data of the EDTA-ERA Registry in 1982 gave a rate of dialysis for ARF of 59 pmp/y. This rate was similar to that found in the Madrid ARF Study 10 years later. These data suggest that, when a certain economical level is achieved, the need of ARF patients for dialysis tends to stabilize.